Student Today. Alumni Tomorrow. Tars for Life. 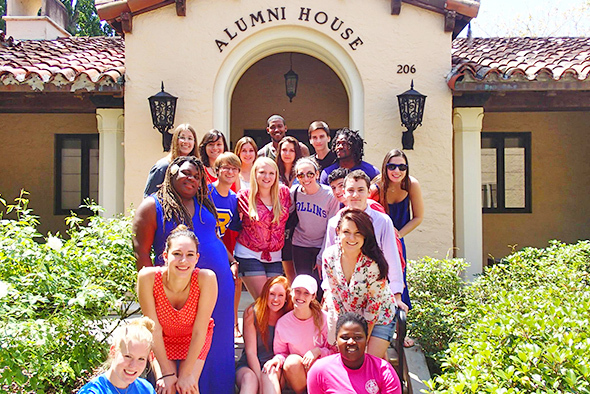 Join R-Pride to connect with fellow students and alumni to expand your Rollins network. 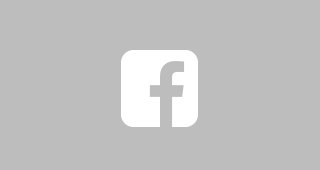 R-Pride is dedicated to fostering student-alumni connections. 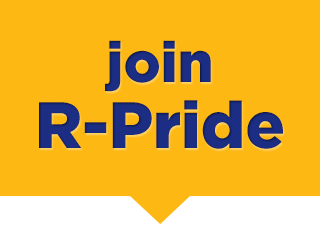 R-Pride is open to all Rollins students, and membership starts with active participation in meetings and events.